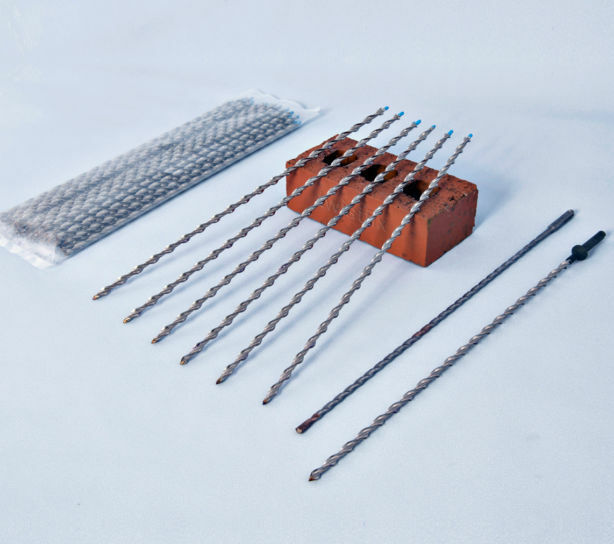 A brick pin fixing kit with everything needed for concealed masonry stitching. Suitable for connecting walls and repairing cracks in brick and stone structures. Heavy duty masonry stitching bars are bonded into pre-drilled holes to stitch cracks in masonry or to bond together cross-walls. 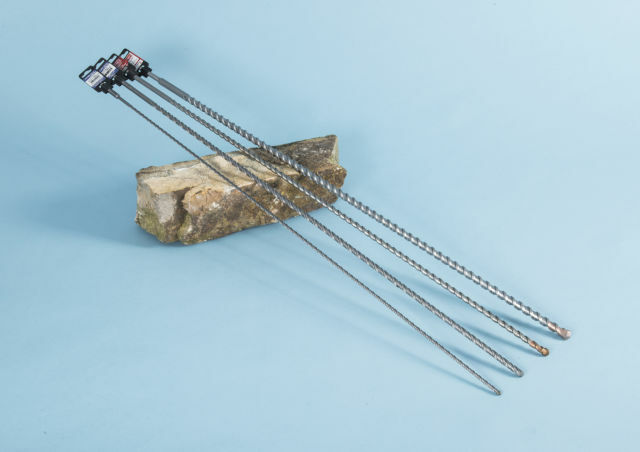 Tensile forces are redistributed along the full length of the helical tie bars, to effect masonry repairs that stabilise and strengthen areas of wall failure - whether upgrading buildings, bridges or tunnels. 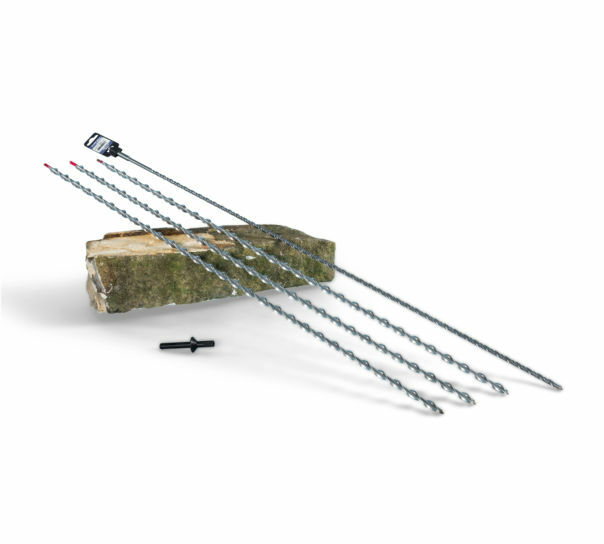 This brick pin repair kit offers a cost effective, retrofit solution for tying parallel walls of for connecting one layer of masonry to a wall running perpendicular to it. It was good and there was always a quick response to my request, though I haven't gone to pick up the products where it was delivered I already got confirmation it was delivered on the promised date.